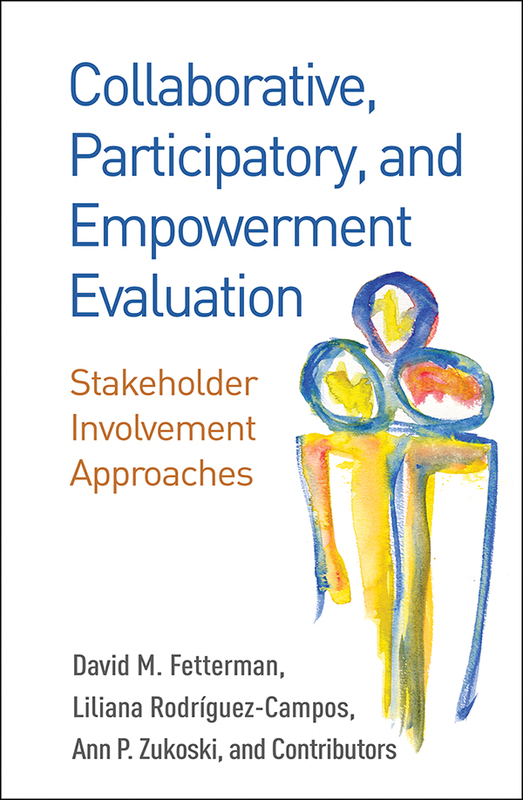 From pioneering leaders in the field, this is the first book to provide a solid foundation for three major stakeholder involvement approaches: collaborative, participatory, and empowerment evaluation. Highlighting differences among the approaches, the authors focus on the role of the evaluator, who may be in charge of the evaluation, share control, or serve as a "critical friend," leaving stakeholders in control. Practitioners are guided to select and implement the most appropriate framework for the purpose and scope of a given evaluation and the needs of community members and funders. For each approach, a chapter on essential features is followed by two chapters presenting actual sample evaluations—for example, early childhood and community health initiatives, an aquarium, a project with Google, and more. The concluding chapter discusses similarities and circumstances in which the approaches can be combined.